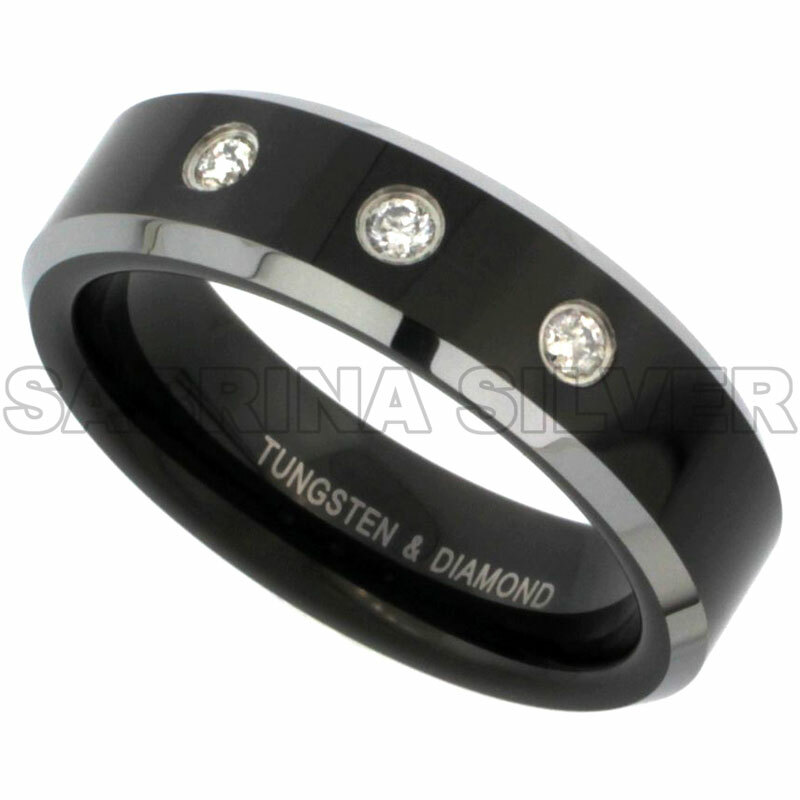 Welcome to the tungsten jewelry world of silver city. 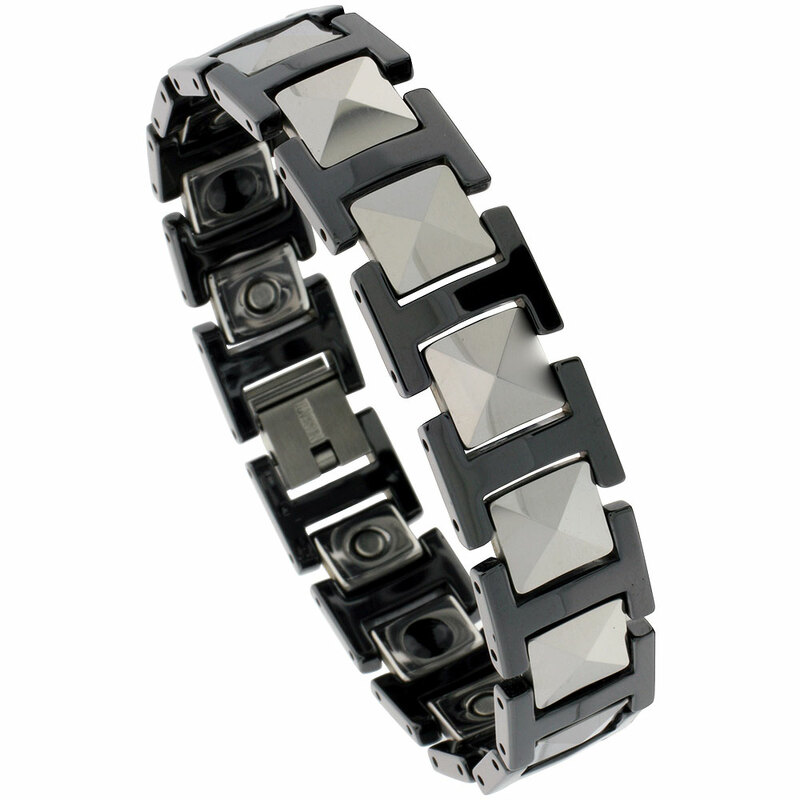 In tungsten jewelry there is a collection of Bracelets, Diamond bands, Pendants and Wedding and Engagement rings. 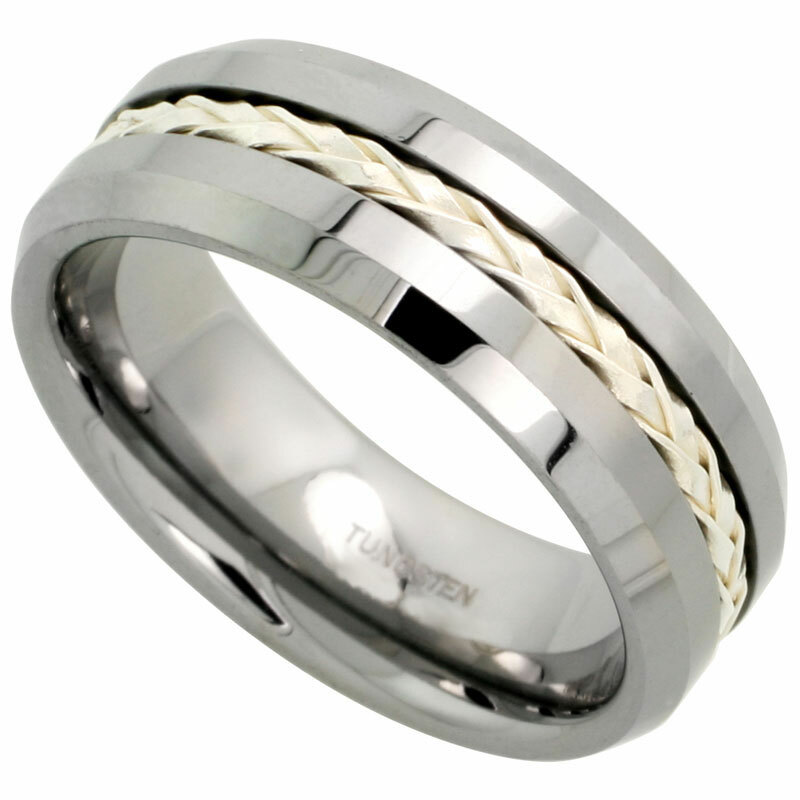 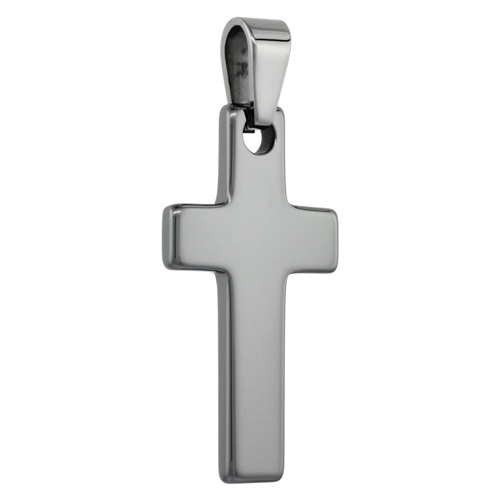 Purchase your favorite kind of jewelry with us and enjoy online shopping.